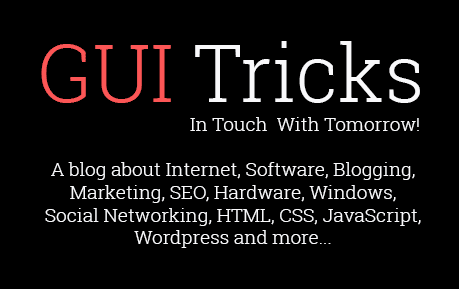 Smartphones Apps Development [IOS vs. Android] | GUI Tricks - In Touch With Tomorrow! 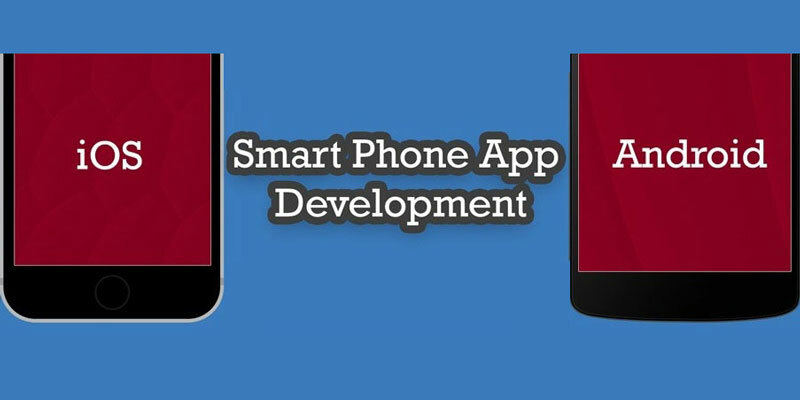 Smartphones Apps Development [IOS vs. Android] - GUI Tricks - In Touch With Tomorrow! Gaurav Sharma is a founder of Attrock.com, a Digital Marketing Manager at Nine Hertz and an Online Marketing-Tech Blogger. He has expertise in SEO, ASO, PPC and other parts of Online Marketing fields. He is an enthusiast and love to explore new stuffs.